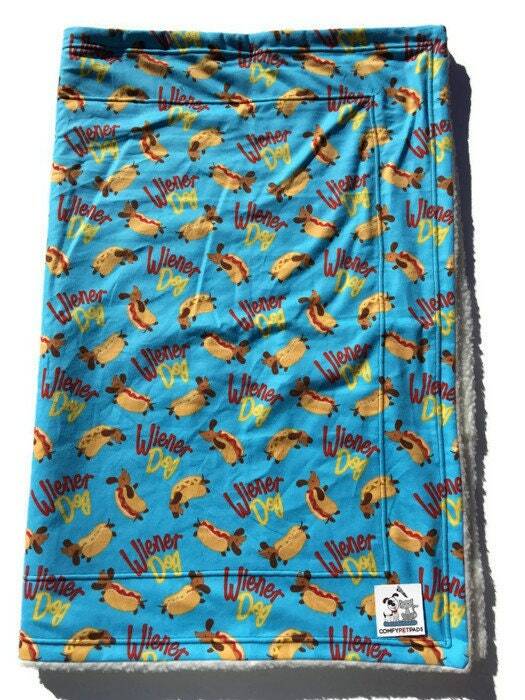 This is an adorable Wiener dog themed blanket has adorable Dachshunds disguising themselves as hot dogs! 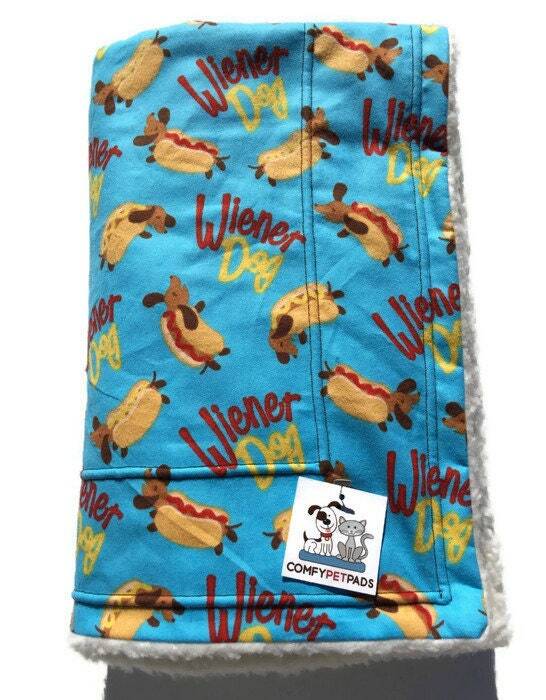 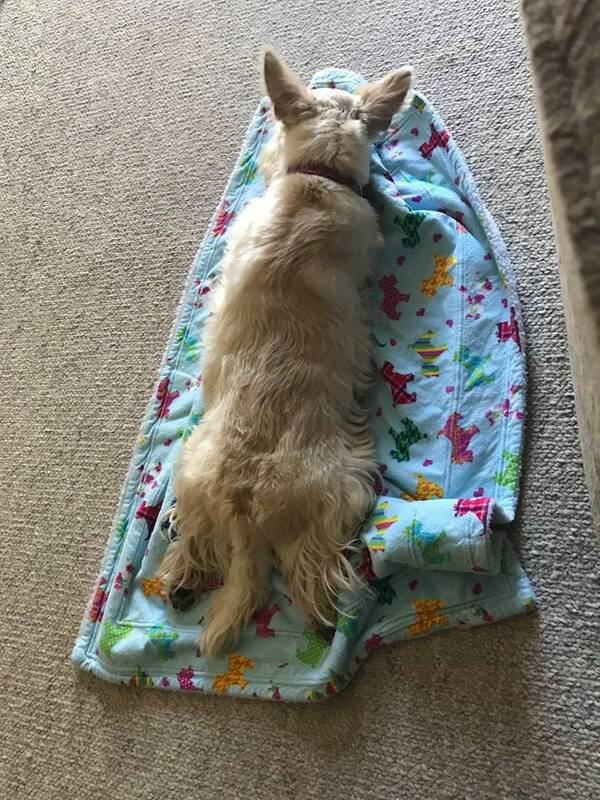 You can use it for a dog blanket or a stroller cover. 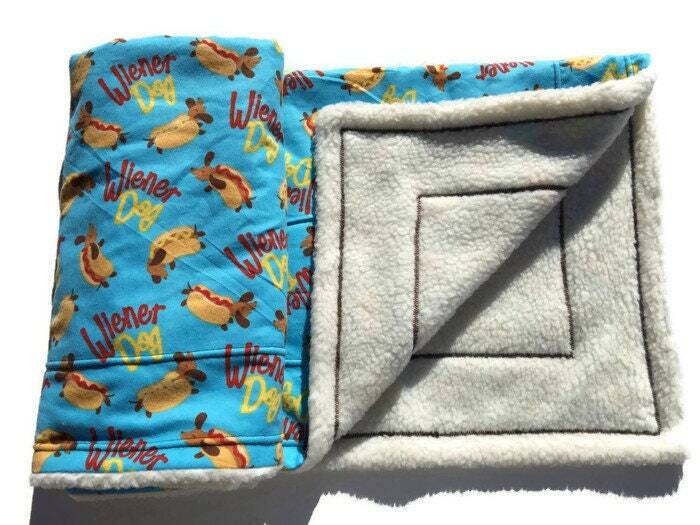 Also for a toddler nap mat and a baby blanket. 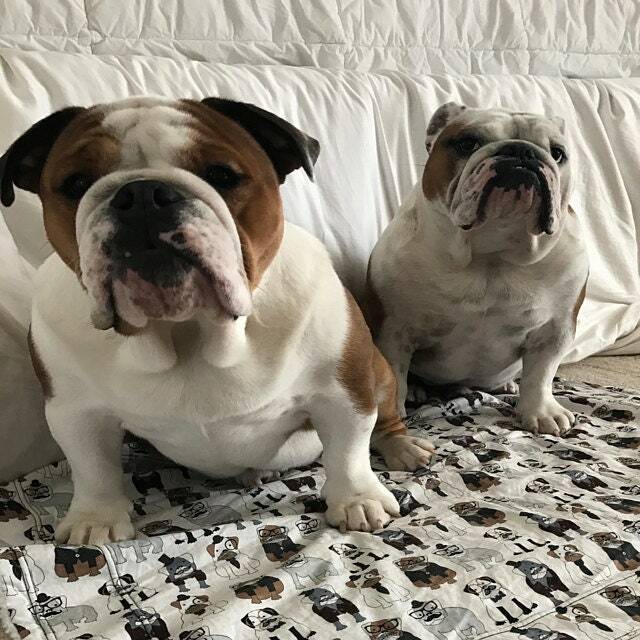 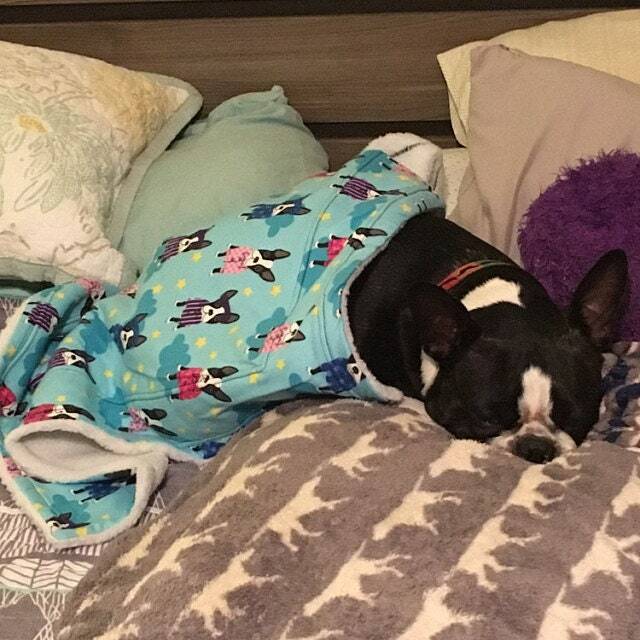 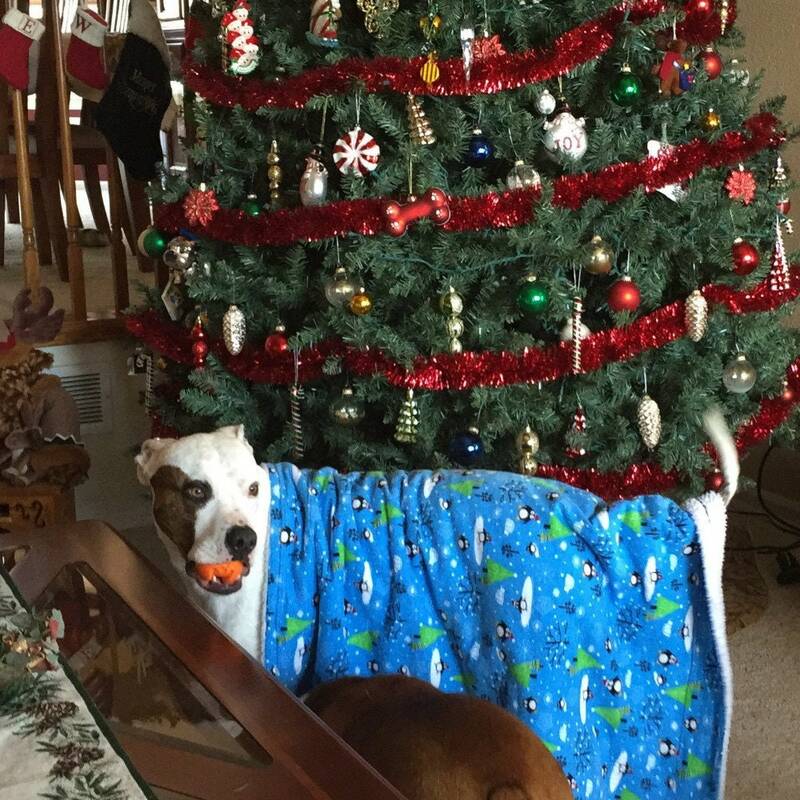 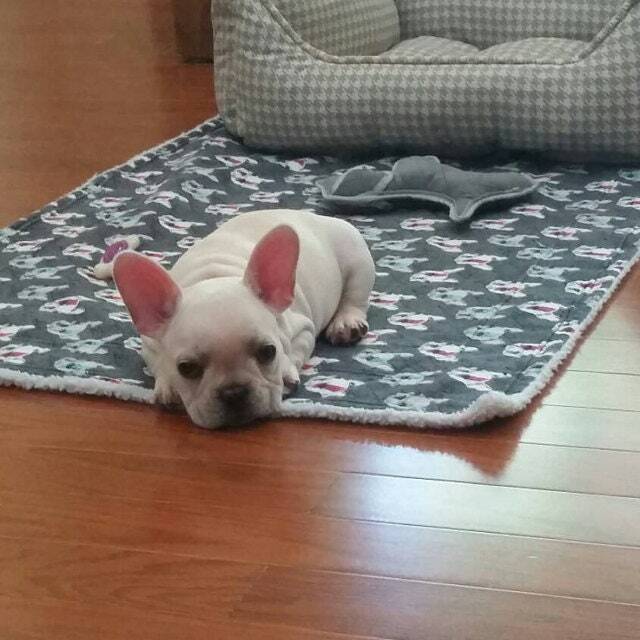 Blankets make a perfect gift for just about any occasions and for kids or pets. 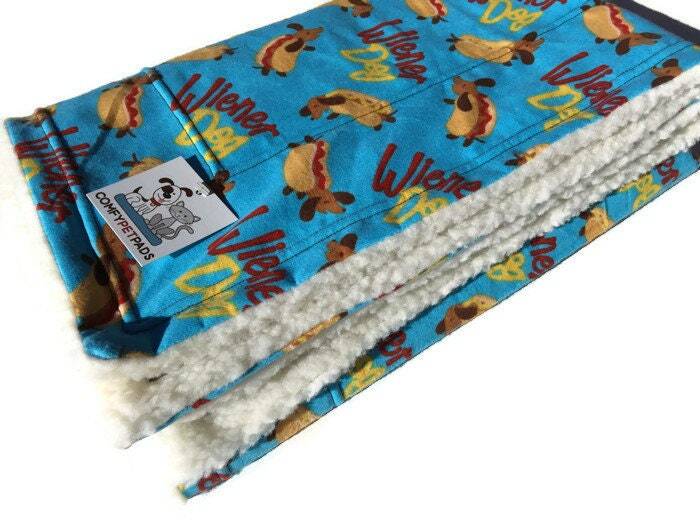 And there's wonderful for puppy bedding or for use as a dog or cat crate liner to help keep your pet warm. 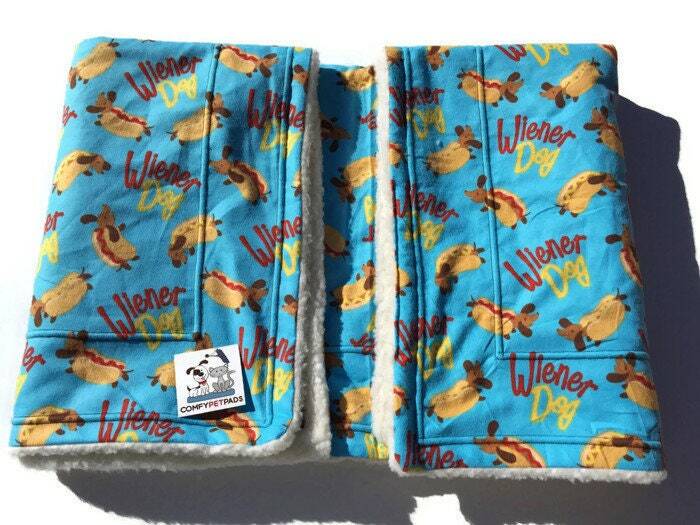 Blanket is double Top Stitched in Brown thread to give it a nice touch and added durability.